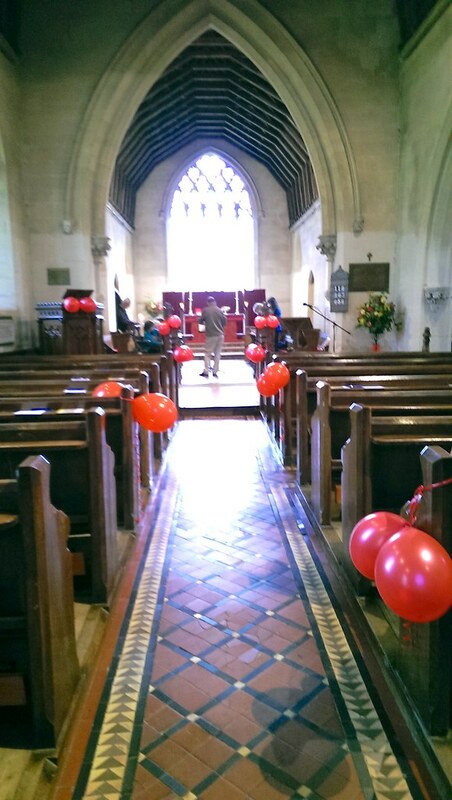 On May 20th Lindridge hosted a Sung Choral Evensong to support Christian Aid. Eleven people joined the choir and the worship and singing was wonderful – thank you to both Martin and Jason for leading the choir. Our thanks also to Sarah Lupton who organised the event and raised £100 for Christian Aid. June 4th was Pentecost and Lindridge Church held a Pentecost Holy Communion Service to celebrate the Church’s Birthday. Rev Ted introduced us to Mrs Eija-Riitta Berliner-Mauer who married the Berlin Wall in 1979 (look her up! ); this was to highlight the difference between an I-it relationship (impersonal) and an I-you relationship (personal). Rev Ted explained that our relationship with the Holy Spirit is an I-you relationship and is personal – similar to that of a friend. He asked us to think about how our behaviour, and the way that we live, affects our friend the Holy Spirit and also what the Spirit is saying to us. 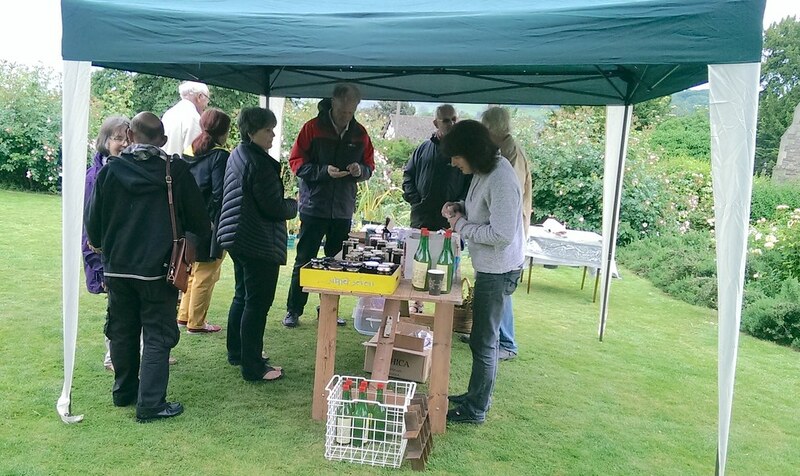 Following the Pentecost Service, there was a Plant Sale held at the Priory. There were also jams and preserves on sale and children’s games. 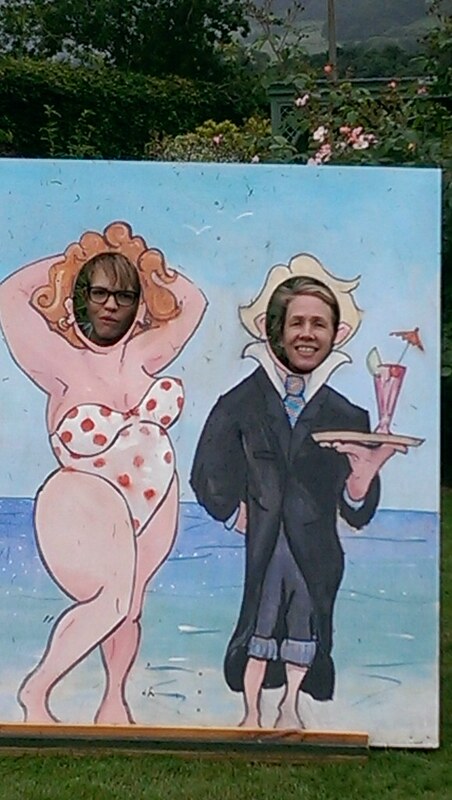 The weather was a bit changeable, but everyone who attended had fun.